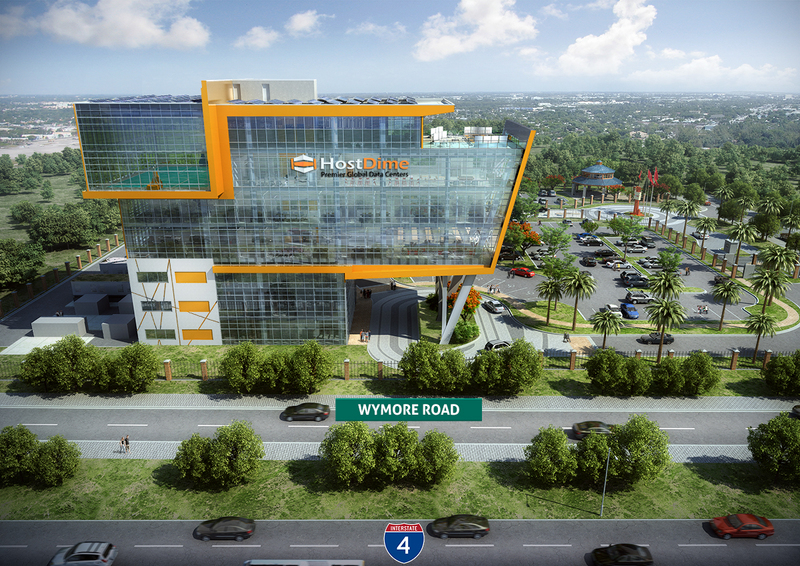 Orlando, FL – HostDime.com, Inc., a pioneer in global data center infrastructure, has chosen Construction Manager Robins & Morton to construct the company’s 90,000 square foot, 7-story data center and corporate office building in the Town of Eatonville near Maitland in the Orlando, Florida metro area. The state-of-the-art facility, which will feature 3 stories of data center space as well as 4 stories of corporate offices for all HostDime U.S. employees, was designed by Baker Barrios, the lead architect. IDG is the landscape architect, GAI Consultants Inc. is the civil engineer, OCI Associates, Inc. are the MEP (Mechanical, Electrical, Plumbing) engineers, and McNamara • Salvia are the structural engineers on the project. The unique and iconic building will sit on the eastern side of I-4, between the Lee Rd. and Maitland Blvd. exits, at approximately 115 feet high. It will be the tallest building between downtown Orlando and Altamonte Springs. In May of 2016, HostDime purchased the 5 acre property where the building will be constructed from Orange County Public Schools, which was part of a larger parcel of the former Hungerford property. The structure will be fully owned, operated, and occupied by HostDime, who was also the developer of the project. It will be one of the largest owner-occupied build-to-suit structures built in the Orlando Metro area in recent decades. HostDime intended for this project to begin in 2017; however the internal engineering team, lead by David Vivar and Miguel Torres, shifted focus to Brazil to finish up the new HostDime Brazil facility, which was also built from the ground up and was completed in 2017. Focus soon shifted back to the new HostDime U.S. facility in 2018, but was put on a brief hold due to construction cost increases in Orlando’s booming local market. These increases put the proposed project over budget and HostDime shifted the remainder of 2018 to adapting certain key value engineering changes for the project. In early 2019, a public open bidding opportunity was sent to reputable local and national general contractors. Seven different companies showed interest and four ended up bidding the project. HostDime ended up selecting Robins & Morton because of their extensive experience in building mission critical facilities, technology use in the construction phases, and their specialized team effort approach. 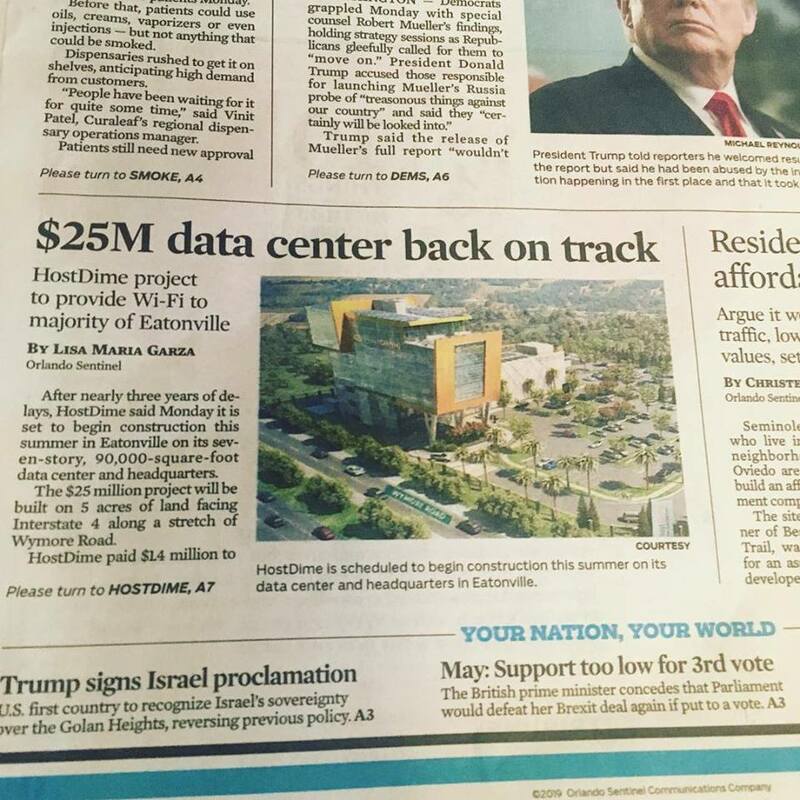 HostDime’s new data center requires a unique three tier electrical power design that will allow the facility to sustain two consecutive system failures and still be operational to meet the 100% uptime required by mission critical operations. This design is specifically engineered to meet the requirements of Tier 4 infrastructure by the Uptime Institute. The facility will also be FISMA, SOC 2, HIPAA, PCI DSS, and ISO certified. All these specifications meet and exceed the needs of the modern day cloud infrastructure consumed by enterprises. At its peak, the facility will have over 10 megawatt of electric power capacity from Duke Energy, one of the largest in the state of Florida. Rooftops will feature solar panels in keeping with HostDime’s green initiatives; up to 25% of the building will be powered by the sun. “Selection of our Construction Manager was an extremely hard decision. In the end we felt Robins & Morton was the best fit to build this iconic and mission critical facility. Their specialized teams approach, technology, and speed to finish were what attracted us the most. Our dealings with their local Orlando team have been extremely pleasant. In the end, we needed to work with a team that showed the same positive energy that HostDime does. We are looking forward to working with Robins & Morton to bring this project to life.” – Manny Vivar, HostDime Founder & CEO. Founded in 1946, Robins & Morton is a privately-held, innovation-driven construction firm committed to Building with Purpose®. Since 1946, the firm has built a reputation as a trusted advisor to clients nationwide by cultivating a high-performing team that values integrity, safety, and innovative thinking. Robins & Morton consistently ranks among the Top 100 U.S. Builders in Engineering News-Record. Robins & Morton is based in Birmingham, Alabama, with additional offices in Charlotte, North Carolina; Dallas, Texas; Huntsville, Alabama; Miami and Orlando, Florida; Nashville, Tennessee. “We look forward to working with HostDime and our team partners to build the infrastructure needed for HostDime’s vision. This is an exciting project that will have a positive impact on our local community. The unique combination of office space and data center space is a challenge we look forward to building.” – Derek Gregg, Robins & Morton Operations Manager. 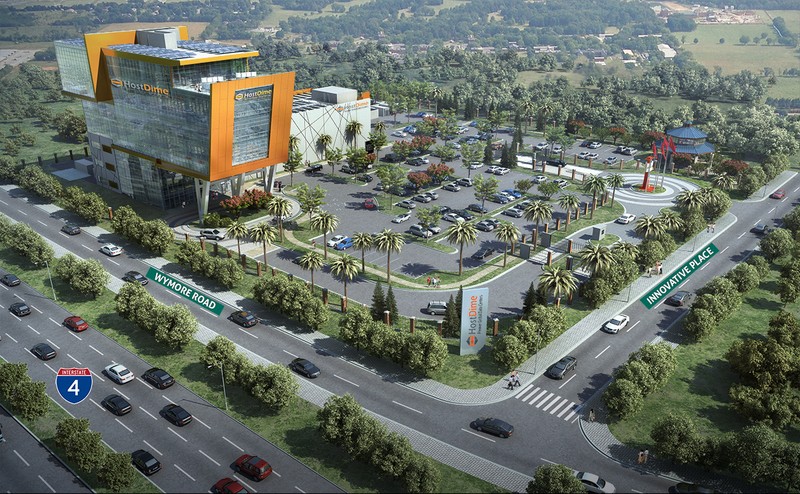 You can read more on the construction of our headquarters over at the Orlando Sentinel. HostDime.com, Inc. is a Global Data Center Infrastructure provider operating owned data center facilities in Mexico, Brazil, and our flagship facility in Florida, USA and with owned networks in Colombia, UK, Netherlands, India, and Hong Kong. 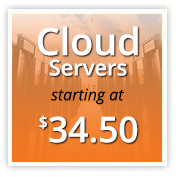 HostDime offers an array of cloud-based infrastructure products & services including physical Bare-Metal Servers, Cloud Servers (Private & Public), Colocation (where clients offload their on-premise hardware to our modern data centers) and Hardware-as-a-Service in all our unique global edge data center locations. Full or Self Management available on all core services. HostDime.com, Inc. was incorporated in Orlando in 2003 with over 300 global employees in seven countries.